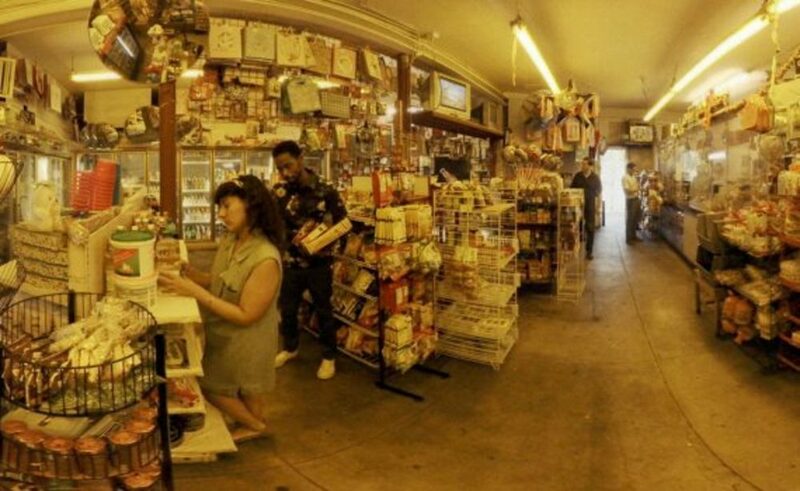 Hard World for Small Things uses VR to explore the circumstances and lives affected by a single tragedy in Los Angeles. 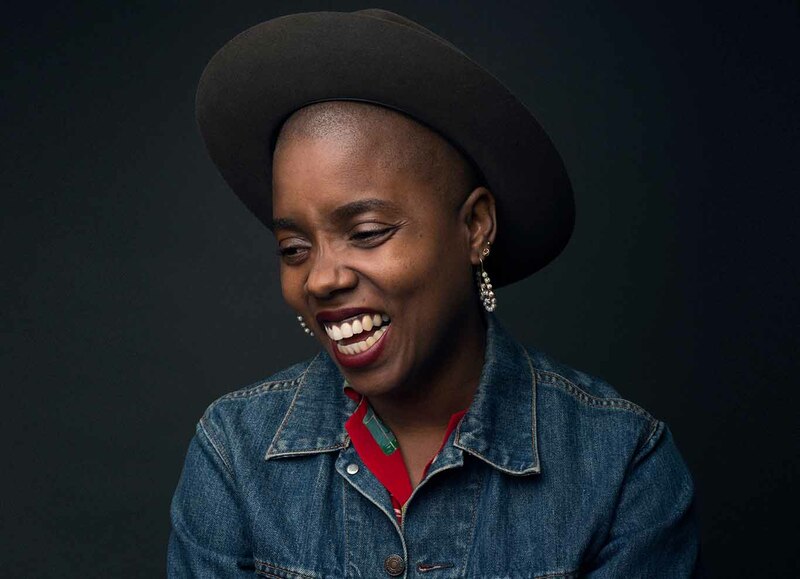 The provocative experience, directed by acclaimed filmmaker Janicza Bravo, employs a deliberately gritty realism to place a viewer in the middle of the events surrounding an accidental shooting, exploring issues of identity, empathy, and how a single event can come to define an entire life. "...this cousin of mine had been killed by the cops in a case of mistaken identity"
Janicza Bravo was raised on an army base in Panama City, Panama. She moved to the US two decades ago. She studied directing and design for theatre at NYU. She's mounted plays in New York, LA and Madrid. Her film work has screened at Carnegie Hall, BAM, SXSW and Sundance. Most recently she made Filmmaker Magazine's 25 New Faces of Film. Upcoming projects include Woman in Deep starring Alison Pill and a short for Amazon's The New Yorker Presents series. 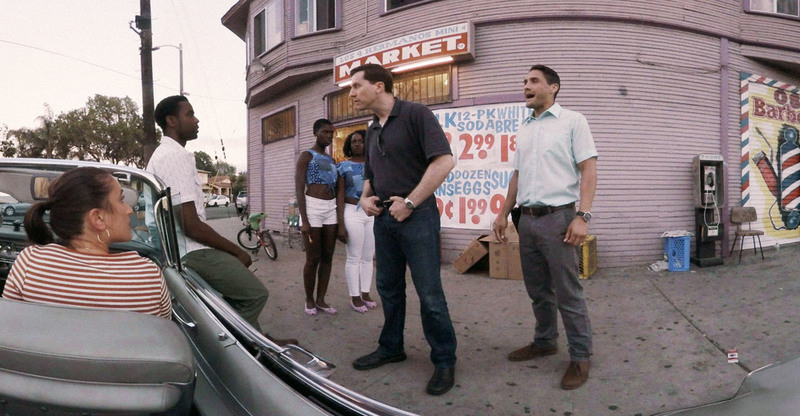 Studio 360 The pioneers who are making the first virtual-reality narratives.